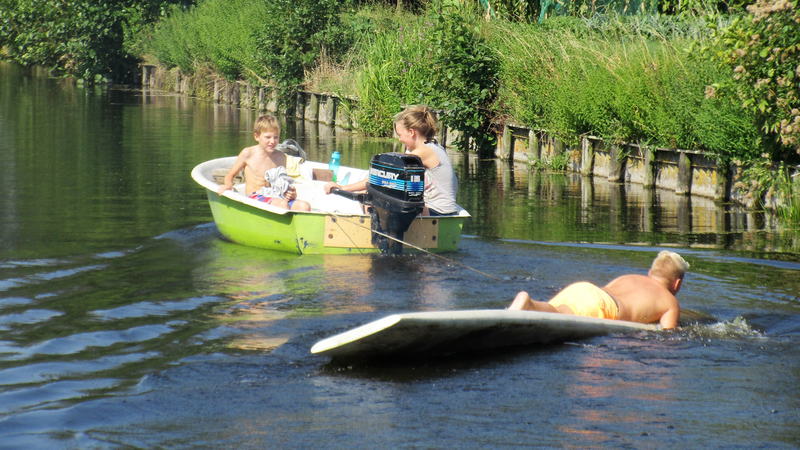 Recreation park De Kooi is a peaceful camping, while still offering plenty of activities for young and old. The plots are located in a rural area, where you can fully enjoy all the flora and fauna of the area. The banks of the ditches are covered with beautiful wetland plants. The meadows offer cattle and many agricultural activities. The rate per night for a pitch is € 16.00. One person extra costs € 3.00. For single tents, the rate is € 11.00. Recreation park De Kooi is a camping with a focus on peace and quiet. We therefore have no discotheque, cafeteria or children’s entertainment, although in the peak season we do offer fun activities for children (and adults!) on a regular basis. 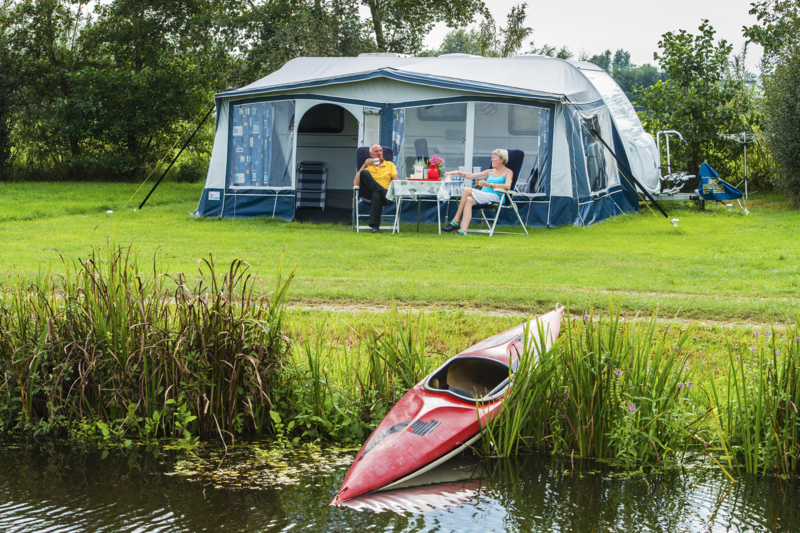 What are the facilities of our camping?